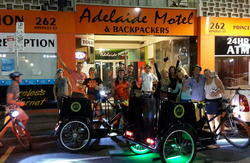 Our House is a youth hostel in the centre of the Adelaideâ€™s CBD. Our mission is to provide quality accommodation at a low rate. 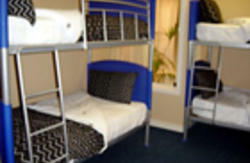 Our hostel is very spacious and clean and is set in a large, three-story building. We have a fully equipped kitchen with large fridges, microwave ovens and all other kitchen utilities. We also have our own in-house bar, a pool table and several common areas plus a small stall where you can buy your everyday essentials. 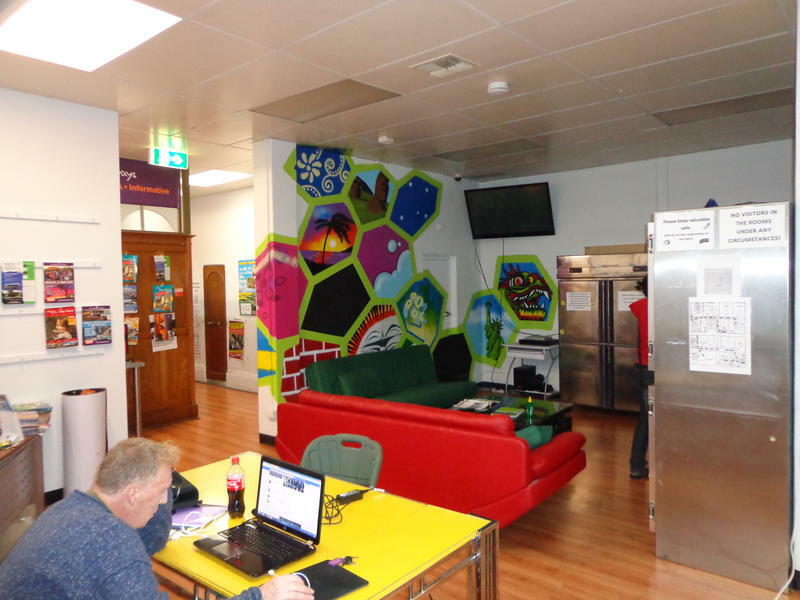 There's free Wi-Fi, and Broadband internet is also available for a small fee. Weâ€™re located just a short walk from trains, trams and buses, close to Rundle Mall shopping precinct, Adelaideâ€™s best nightclubs and other entertainment venues. Come and make Our House your house! Take the last right before you come to the corner of Hindley Street and King William Street. Walk the length of the alley and around the bend. 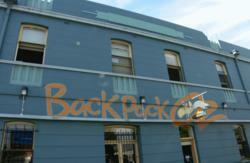 There you'll find us on the right-hand side just before Currie St! Property address is 33, Gilbert Place, Adelaide SA5000.